The Committee of Administrators (CoA), running the BCCI, had decided to cancel the glitzy opening ceremony in the wake of the Pulwama terror attack in which 40 CRPF personnel were killed. The Board of Control for Cricket in India (BCCI) on Saturday contributed Rs 20 crore, the budget earmarked for the IPL opening ceremony, to the funds of the Armed forces and CRPF. "It was unanimously decided that a sum of Rs 11 crore be contributed to the Indian Army, Rs 7 crore to the CRPF and Rs 1 crore each to the Navy and Air Force respectively," a BCCI release said. The 12th editions of the popular league is beginning today with a clash between defending champions Chennai Super Kings (CSK) and Royals Challengers Banaglore (RCB) in Chennai. 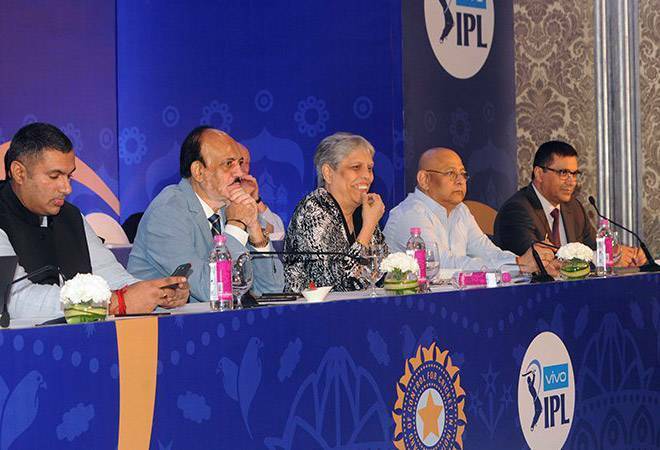 CoA Chairman, Mr. Vinod Rai said, "As a federation, we felt it was best not to hold a regular IPL opening ceremony. Instead, we decided to contribute the amount towards a cause that is so important and close to everyone's heart." Rai's CoA colleague Diana Edulji said, "This comes as a welcome move and as a mark of respect to the ones who lost their lives in the terror attack. The BCCI has always been sensitive towards issues of national interest and will continue to make contributions whenever the need arises." Lieutenant General Ravindra Thodge, member of CoA, said, "The national interest is of utmost importance to us. We understand the sentiments of the people and the families that have been affected by the Pulwama attack and martyred in operations in J&K, Northeast and anti Naxal operations or otherwise during the course of their Duty. "We respect and admire our Armed Forces and Central Armed Police Forces. This move was our way of showing solidarity and making a contribution in whatever capacity possible."